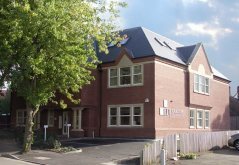 We have been providing legal advice to the local communities of Nuneaton, Bedworth, Hinckley and Atherstone for over 100 years, dealing with a wide range of legal matters from simple Wills to multi-million pound property deals. We are your "go to" high street law firm for all individual and business needs in the North Warwickshire and South Leicestershire. 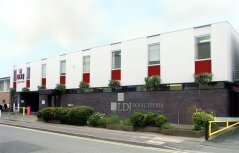 We have an excellent reputation for giving sound and realistic advice and we pride ourselves on our friendly yet professional service that we provide to all our clients. We have members of staff who are fluent in Punjabi, Gujarati, Hindi and Urdu.